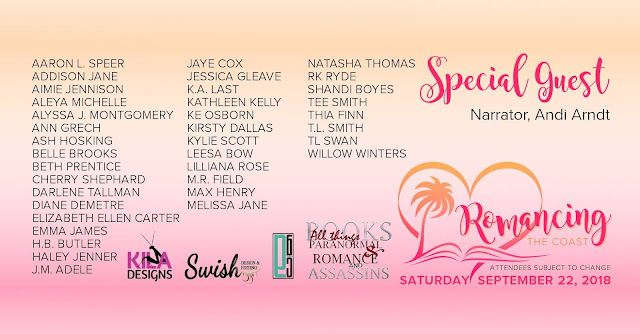 I cannot say enough embarrassingly gushy things about this event. It was chill. It was a warm embrace. It was a home away from home. It was AWESOME! I don't know about you but I find social media kinda disconnected. Yes, I've met some great people, but unless you're talking face to face and picking up on non-verbal cues it's all a bit — disconnected. Finally getting to meet them in the flesh was fantastic. I guess I'm old school. Do you love sassy heroines who have no verbal filter? The Coming Home Series follows the stories of the Murphy family and their friends as they discover that home isn't a place, it's a feeling. 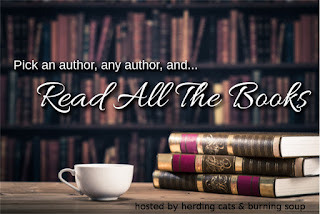 Grab book #0.5, Shattered Home, for FREE. Book #1, Remembering Home, is only 99 cents. 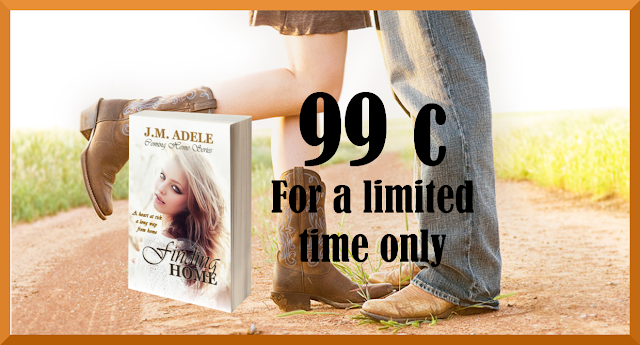 Book #2, Finding Home, is on sale for only 99 cents for a limited time. Or, if you're a member of KU it's FREE!